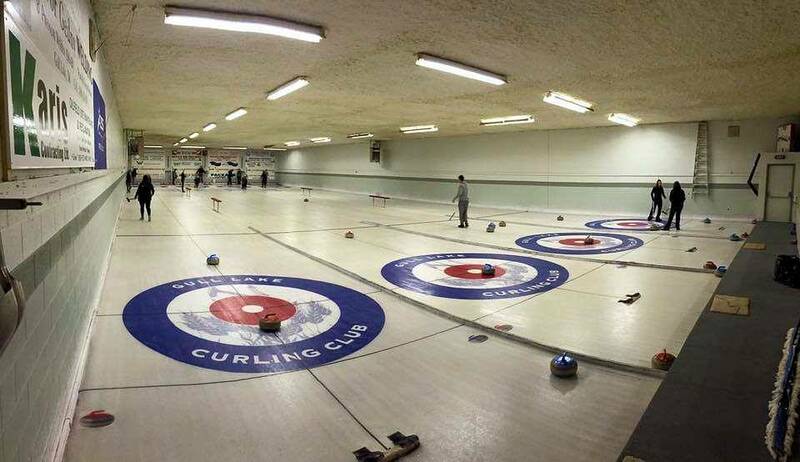 Within the Gull Lake Recreation Complex is the Gull Lake Bowling Lanes. This two-lane facility is host to many different 5-pin bowling leagues throughout the year, as well as many birthday parties and family get-togethers. The mission of the Chinook Regional Library is to enable its local libraries to provide equitable access to information for cultural, recreational, and educational development in the most cost efficient and cost effective manner. Completed in 2007, the Gull Lake Community Hall is highly-utilized addition to the Recreation Complex. 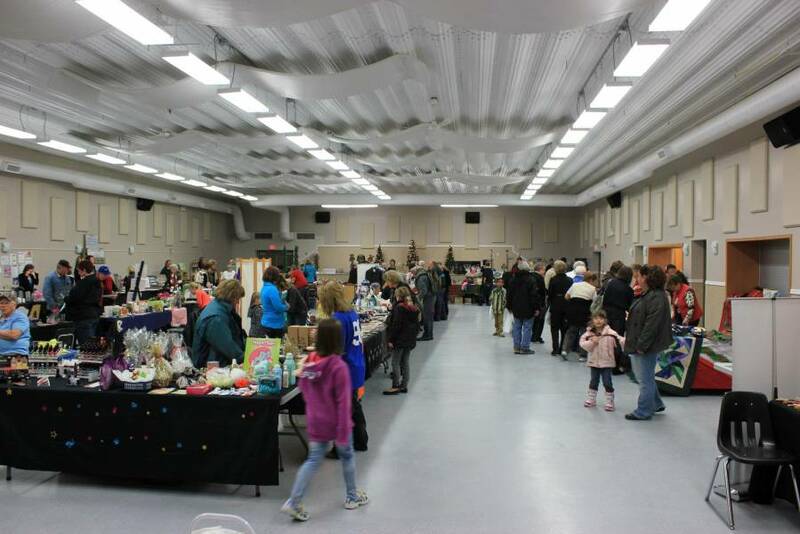 The Gull Lake Community Hall is home to a 400-person capacity hall, a 90-person capacity meeting room, and a large kitchen. This facility plays host to wide variety of events including weddings, banquets, and concerts. The ball diamonds in Gull Lake are located within the Green Power Ball Park, which runs along Lake Ave & 2nd Street. In addition to competitive ball, the Gull Lake and Area Recreation Board hosts a mixed Slo-Pitch League each spring. The Crescent Point Pool is located at 1173 Conrad Ave. The facility maintains two pools, a paddling pool and the main pool, which is open from the beginning of June to the end of August. 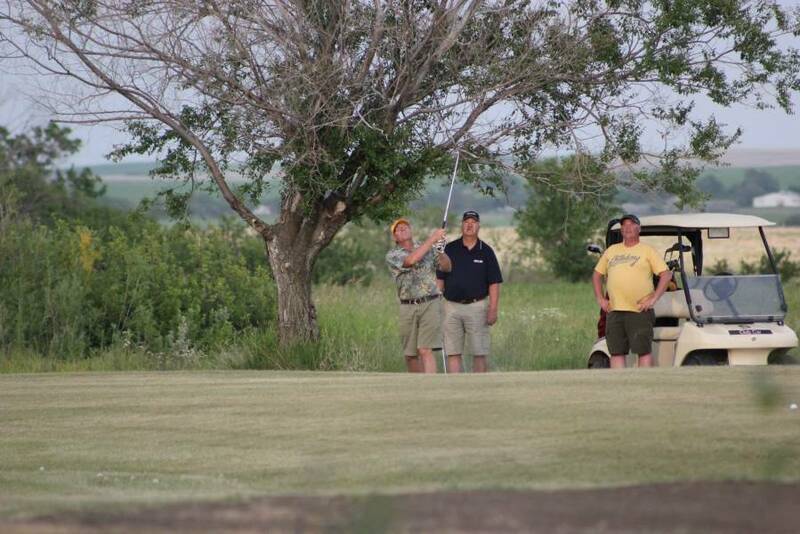 Located at the Northeast corner of Little Green on the Prairie is the Gull Lake Mini-Golf. this mini-golf course is a great place to enjoy the outdoors during the summer months. Little Green on the Prairie is an excellent place to spend some time outdoors..
and is one of 2 theatres in the southwest to boast a 7.1 surround sound system..
Meadowdale Golf Course is located 5 km east of Gull Lake on the Trans-Canada. This 9- hole, sand green golf course is a great place to go to swing the clubs. The Recreational Complex, located at 7275 Lake Ave. was opened in 1985. 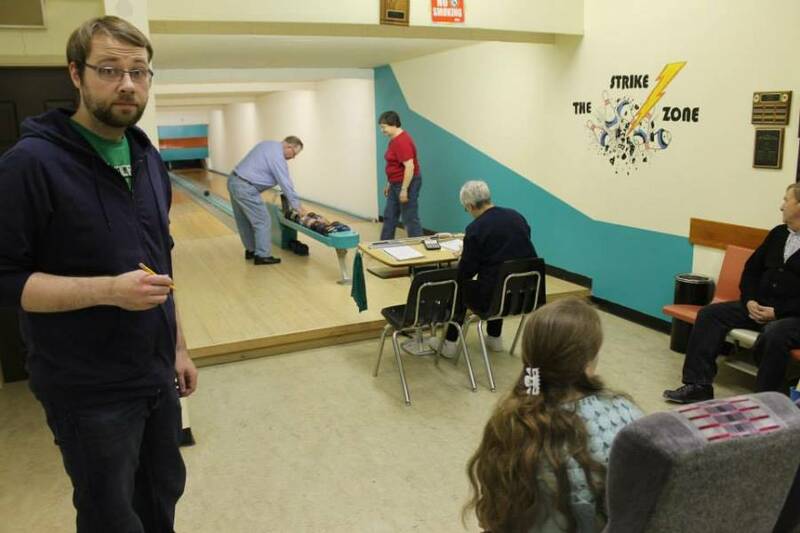 Gull Lake Bowling Lanes and Shnare’s Gym.